The new 2020 Dodge Journey is set for another makeover, but this time will receive just some small upgrades. So, those will include some new colors, new wheels, and perhaps some rearrangement of the equipment among trim levels. On the other side, the engine options should remain the same and there will be two options to choose. The 2020 Dodge Journey will be available with two engines under its hood. And the base is going to be a 2.4-liter inline-4 which will be rated at 173 hp and 166 lb-ft of torque. It will work with a 4-speed automatic transmission and the front-wheel drive system will be standard. Its towing capacity will be limited to 1,000 pounds. As for the fuel economy, it will get 19 mpg in the city and 25 mpg on the highway. The next engine is a 3.6-liter V-6 unit. This powertrain will be mated to a 6-speed automatic transmission and will be able to produce 283 horses and the torque of 260 lb-ft. However, this engine will also offer the all-wheel drive layout besides the standard front-wheel drive configuration. This engine will be able to tow up to 2,500 pounds. The FWD model will be rated at 17 mpg in the city and 25 mpg on the highway. The all-wheel drive model will get 16 mpg in the city and 24 mpg on the highway. 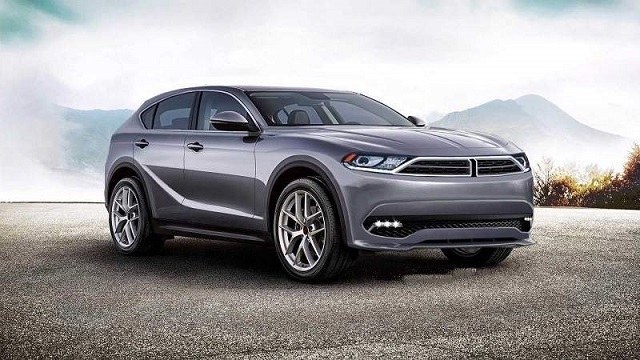 In terms of exterior design, the 2020 Dodge Journey will probably feature some new designs of the wheels and perhaps some new colors. The front end will be dominated by the familiar squared-off grille and the base model will feature steel wheels and untinted glass. Furthermore, the more expensive models will get more chrome, and they will have chrome roof rails and unpainted body cladding. The 2020 Dodge Journey will have three rows of seats among which the first and the second rows will be spacious and cozy while the third row will be a bit tight. All the seats are supportive too and are covered in fabric which is easy to clean. The 2020 Dodge Journey will be available in three trim levels. So, the base will include a 4.3-inch touchscreen for the infotainment system, USB port, keyless entry/ignition, a self-dimming rearview mirror, 17-inch steel wheels, AM/FM radio, audio system with 6 speakers, etc. The Crossroad trim will add 19-inch alloy wheels, leather-wrapped steering wheel, satellite radio, Bluetooth, a power-adjustable driver’s seat, fog lights, side rails, satellite radio, and so on. The GT version will feature more quality speakers, one-touch front windows, and other items. Unfortunately, blind-spot monitors and forward-collision mitigation won’t be offered in any trim level. 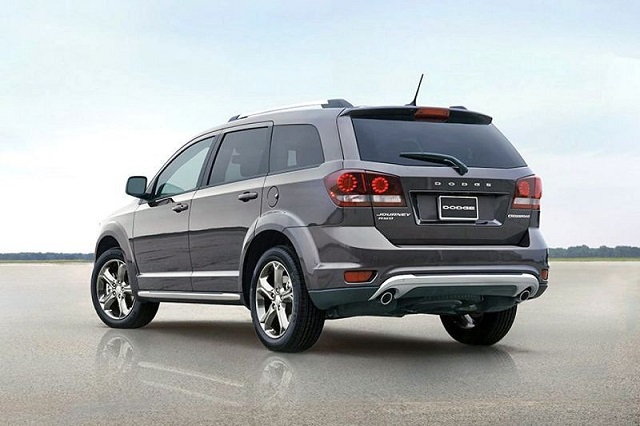 The 2020 Dodge Journey is expected to arrive later this year or sometime in the first half of 2020. The price should stay close to the current which begins at around $25,000.